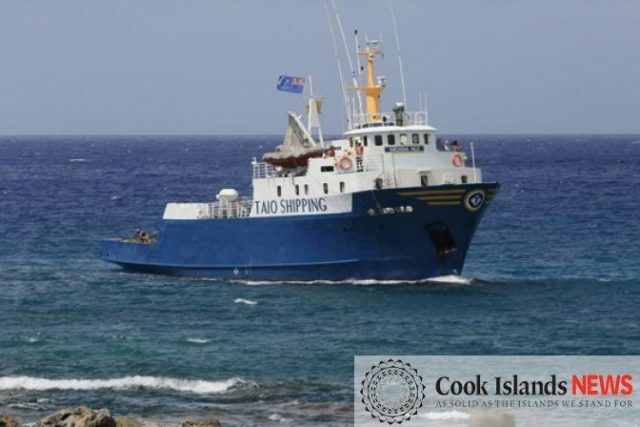 On January 27, the small 40 meter long, 140 dwt ro-ro cargo vessel Moana Nui ran aground off Nassau, Cook Islands. The Moana Nui was preparing to load a cargo of coconuts from Nassau in heavy weather. 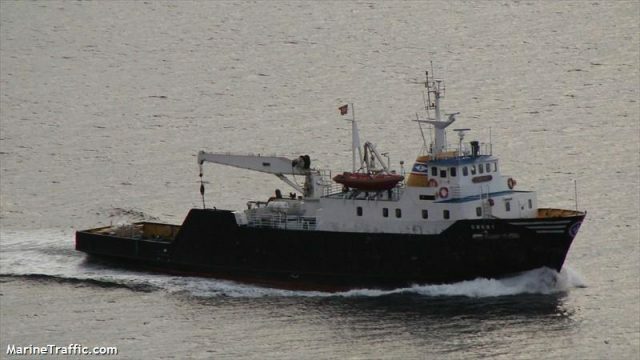 As the crew attempted to pick up last shipment bound for Rarotong, the vessel was blown up onto to a reef. The vessel sustained severe damage to its hull and rudder. No reports of injuries to crew or passengers. Reports state there will be no attempt to refloat the vessel. Authorities have launched an investigation into the incident. The Moana Nui was built in 1967 and previously sailed in Norway under the name Sørøy before arriving in the Cook Islands in October 2016.